U.S. Sen. Chuck Grassley (R-IA), Chairman of the Senate Judiciary Committee, is seeking more details surrounding the decision to hire a U.S. 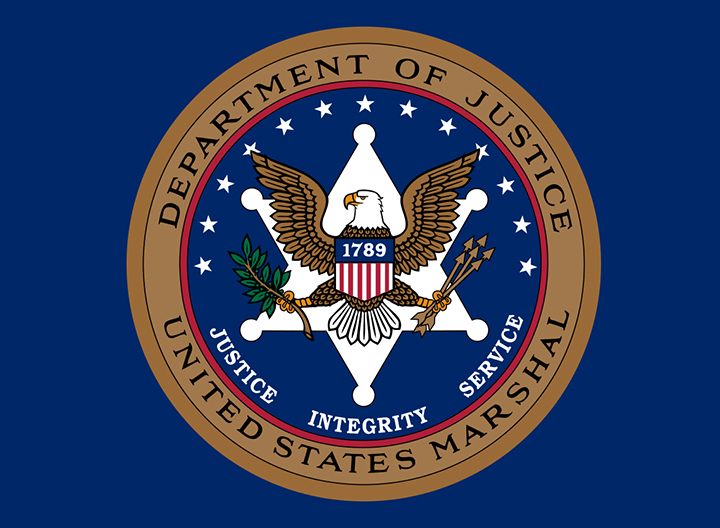 Marshals Service (USMS) contractor after the Justice Department failed to dispel concerns over claims of a quid pro quo agreement. 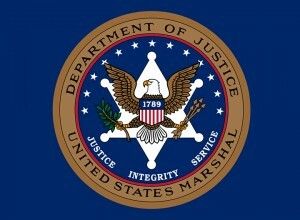 In March, Grassley asked the Justice Department about whistleblower claims that then Deputy Assistant Director Kimberly Beal waived qualification requirements for a highly-paid contractor position in order to hire an unqualified individual recommended by USMS Director Stacia Hylton. Beal did so while under consideration for a promotion by Hylton. Although a recent Justice Department response to this letter attempted to dispel the allegations, further details have come to light that require an explanation. While the Justice Department asserted that the contractor was ultimately hired for a lower level position for which he was better suited, information obtained by the committee suggests that no opening or need existed for that position, and that Beal was one of four individuals selected for what was supposed to be an impartial panel to assess the contractor’s qualifications. She also allegedly traveled to Boston at government expense to interview the contractor—a practice that is unusual in the recruitment and hiring of USMS contractors. Further, the committee has received allegations that the position Beal was seeking at the time of the contractor’s hiring was reclassified to meet her qualifications. 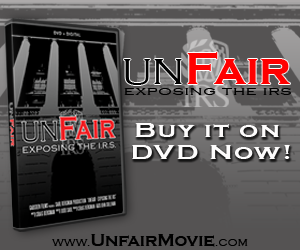 Grassley also noted that, despite the Justice Department’s assurance that no exchange of favors occurred, the committee has been informed that USMS has not yet completed its internal review of issues raised in the initial letter. This review includes requests for USMS employee email correspondence and other information relating to the contractor’s hire. The ongoing review suggests that the department’s response to Grassley’s initial inquiry was premature.